San Jose, CA, February 18, 2014 – Millions of people around the globe celebrated 14 February-Valentine’s Day by expressing love to each other by sharing gifts and cards. 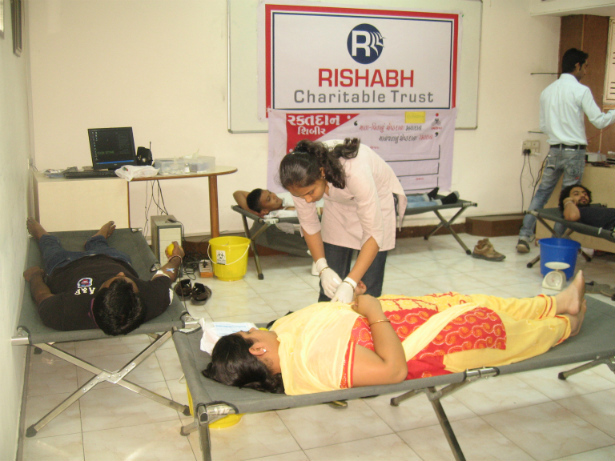 Rishabh Software, a CMMI-level 3 software-development company, celebrated Valentine’s Day by organizing a blood donation camp for the sixth consecutive year. Rishabh Charity Trust (CSR division of Rishabh Software) in partnership with Indu Blood Bank (www.indubloodbank.org) organized the two-day blood donation event on 13 & 14 February 2014 at Rishabh Software’s HQ – Vadodara, India. 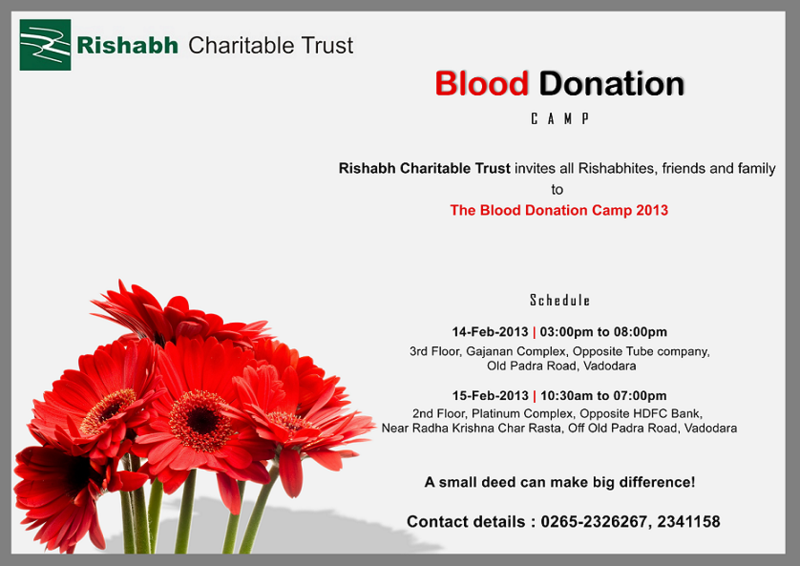 Rishabh Software continues to serve the community by this noble cause of donating blood and serving the needful. Rishabh Software is a CMMI Level 3 company that provides services in Software Development, Business Process Outsourcing (BPO) and Engineering Services outsourcing (ESO). 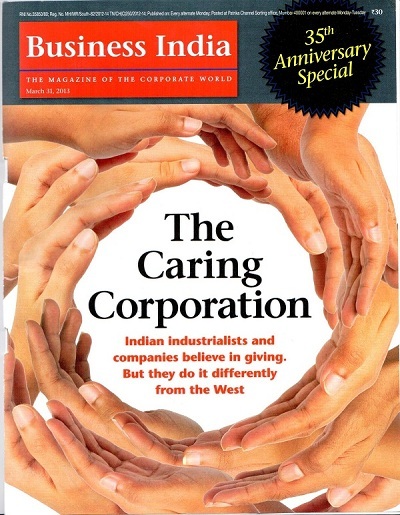 Rishabh Software, with offices in the US, UK and India, partners with its clients to provide customized solutions. From enterprise mobile app development to cloud integration or even delivering .Net solutions, Rishabh Software understands its client’s business inside out to suggest the best possible strategy for their business needs. Visit: www.rishabhsoft.com or call 1-877-RISHABH (1-877-747-4224) to learn more about our services and how we can help you.